As a practice, we are true believers that preventive care and education are the keys to optimal dental health. We pride ourselves in providing the care you need to keep your smile healthy. We are a dental practice devoted to restoring and enhancing the natural beauty of your smile using conservative, state-of-the-art procedures that will result in beautiful, long lasting smiles! We offer many services including preventative care, teeth cleaning, whitening, fillings, root canals, crowns, and the newest Cerec technology. Like us on Facebook to be informed of giveaways!! Please look around our website to learn more about our practice, procedures, dental conditions and treatments, and more. 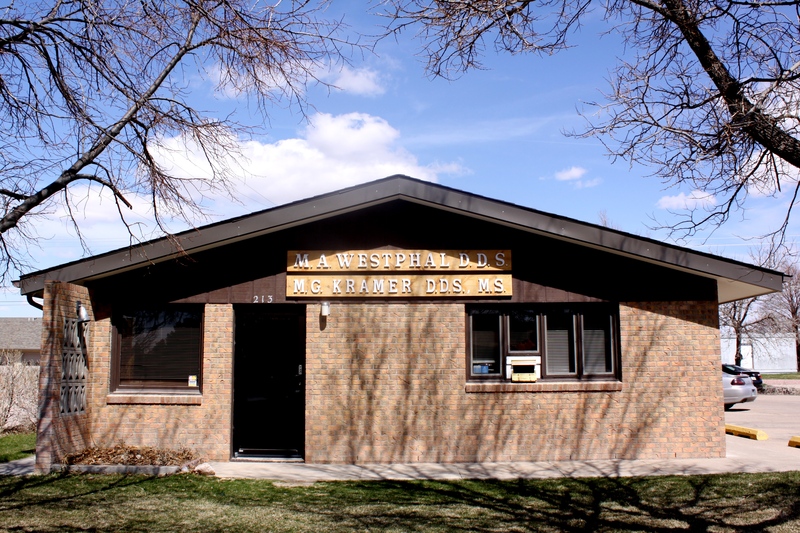 Scottsbluff Dentist, Dr. Mark Westphal is dedicated to family dentistry such as Exams, Teeth Whitening, Veneers and more. We are looking forward to your visit to our Scottsbluff, Nebraska dental office.